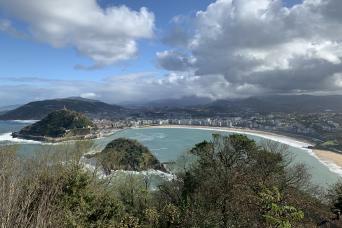 This exciting 3-day private tour is unique because it gives you the chance to discover the two biggest metropolitan cities in Spain and also two of the most important wine regions. You will be fascinated by the contrasting nature of these places whilst drinking the best wine and trying some of the most delicious Spanish dishes. For the first two days of the tour you will be driven privately to your destinations in a luxury minivan. Your expert tour guide will also receive you both days at your hotel. 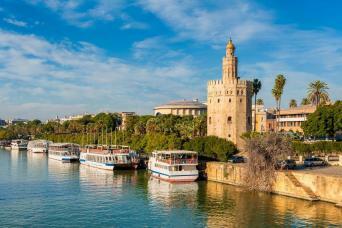 On the 3rd day of the tour you will be given the chance to roam freely around the small city of Logroño before heading off by train to the larger, more vibrant city of Barcelona. 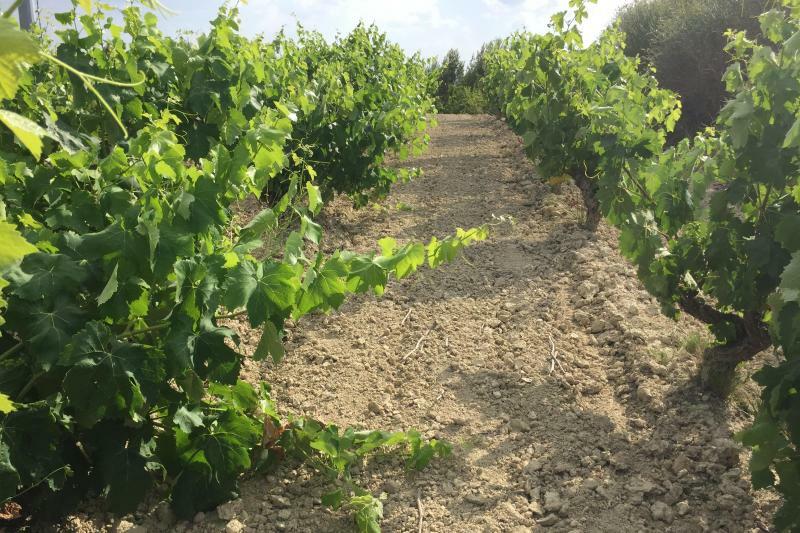 Your welcoming tour guide will pick you up early in the morning from your hotel to begin the first leg of the trip to the prestigious wine region of Ribera del Duero. On the way there will be a brief stop in Segovia for you to have a spectacular glimpse of the Cathedral, Alcazar castle and the semi arched Roman aqueduct. 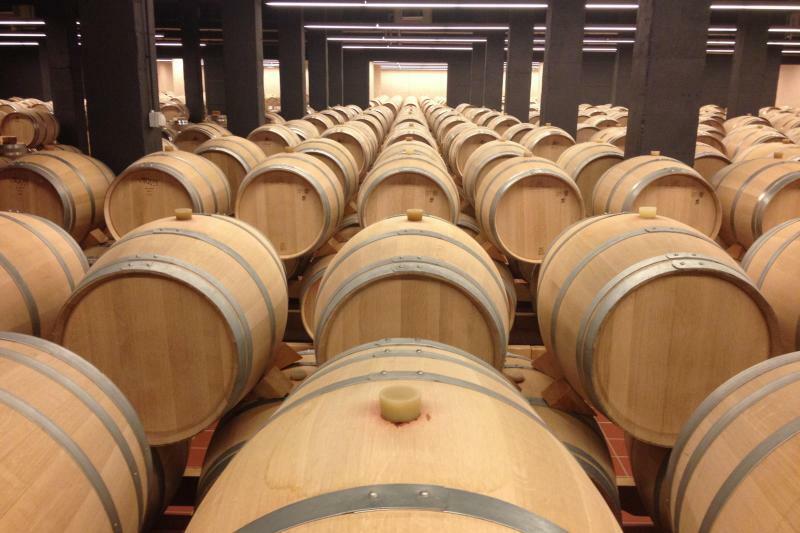 Once having arrived in Ribera there will be a visit to 3 different wineries for tastings of their finest wines. 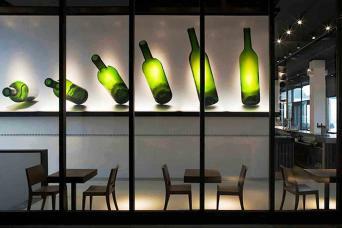 You will then enjoy an exquisite lunch at one of the wineries itself or a nearby reputable restaurant. After spending the day discovering the local culture and wine, your private driver will take you to your magnificent hotel for the night in Burgos. You will be provided with recommendations from your guide on the best places to stroll around and have dinner in the medieval city of Burgos. 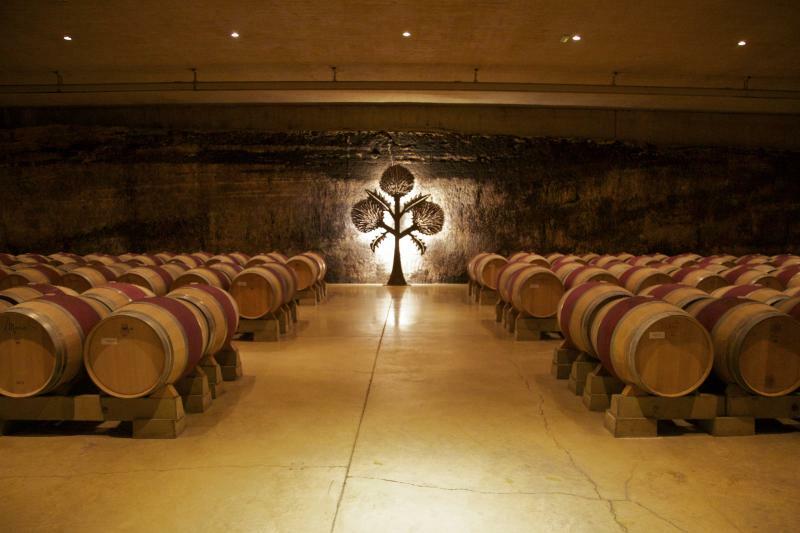 After your morning breakfast, the private tour of Rioja will begin with your guide. 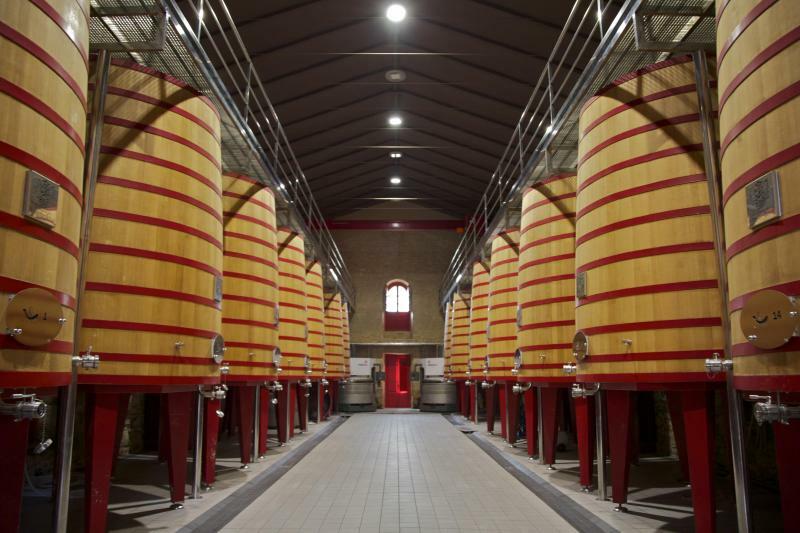 For today our experts have chosen two very special, yet distinct wineries in Rioja for you to have a guided tour and tasting session at. 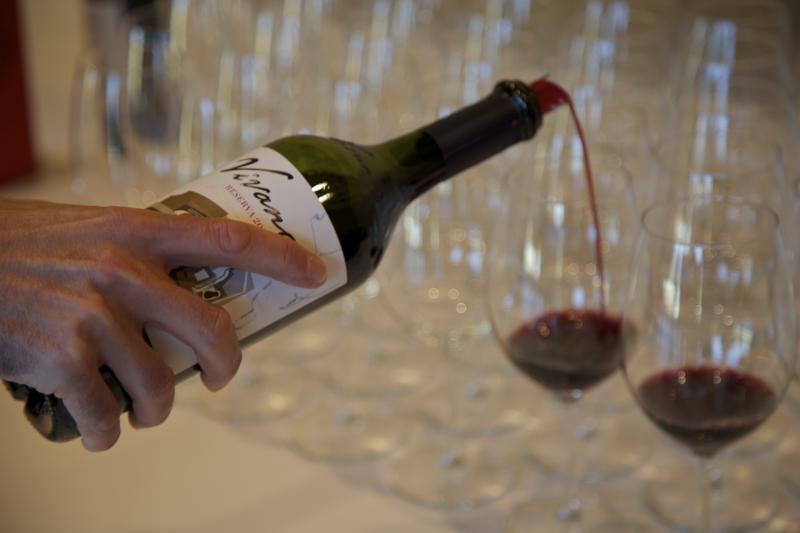 Depending on the wine, you will experience that striking fruity or spicy essence each one gives off to the tongue. The tasting session will be followed by typical Riojan lunch to get a true feel of the region´s famous gastronomy. For the rest of the day you will be shown some of the stunning green and red landscapes Rioja has to offer by your guide. 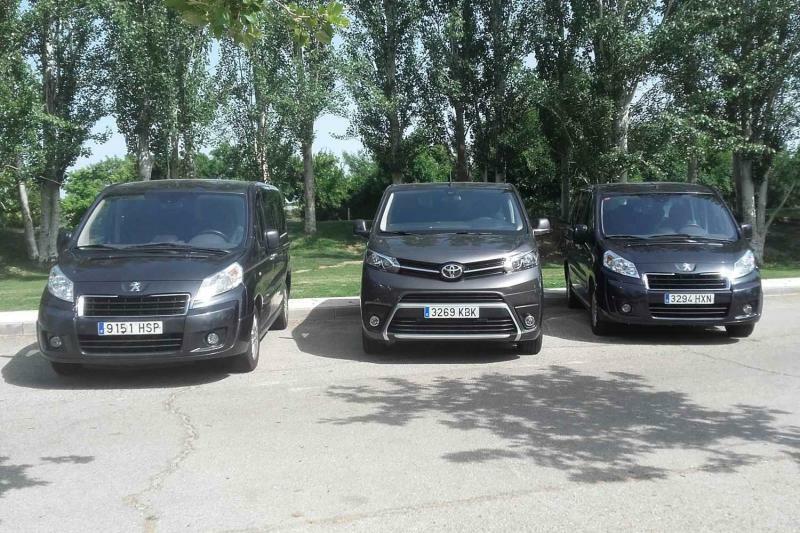 After the private tours ends, your driver will take you to your hotel in the city of Logroño. After having breakfast, you will be able to wander around Logroño to discover the city´s beautiful charm before making your way to the train station for your relaxed journey to the Mediterranean city of Barcelona.